P. Mucius Scaevola Cordus was one of the moneyers for the year 70 BC. 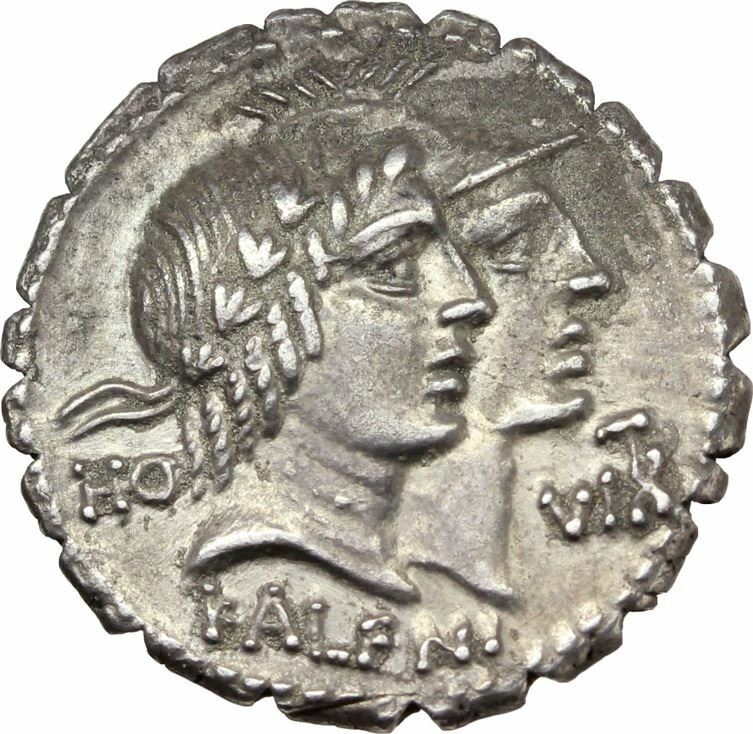 He struck coins jointly with his colleague, Q. Fufius Calenus. Gens Mucia was an ancient and noble patrician house at Rome. The gens is first mentioned at the earliest period of the Republic, but in later times the family was known primarily by its plebeian branches. The only major family of the Mucii bore the cognomen Scaevola. This surname is said to have been acquired by Gaius Mucius, who lost the use of his right hand following his attempt on the life of Lars Porsena, and was subsequently called Scaevola because only his left hand remained. The only other important cognomen of the Mucii was Cordus, borne by some of the Scaevolae.